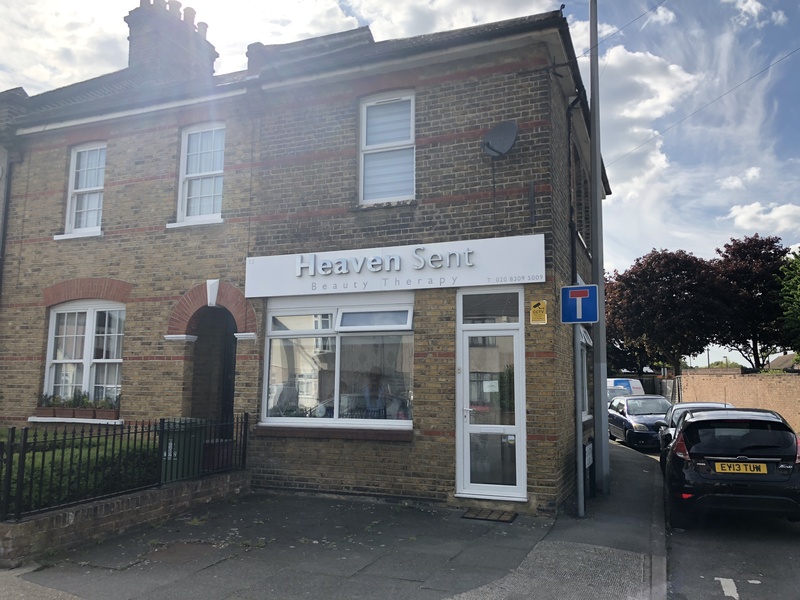 The property comprises an end of terrace building arranged on two floors to provide a ground floor shop and residential uppers parts separately accessed from Arlington Close and which have been sold off on a long lease. The ground floor is currently occupied as a beauty salon with reception, partitioned treatment rooms, kitchen and WC. The premises are fitted out to a good standard throughout and features include return frontage, front forecourt area, gas central heating and tiled flooring. Sidcup is a busy residential suburb situated on the North Kent border, some 12 miles south of Central London, adjacent to the A20 trunk road. The town also enjoys good rail services (Charing Cross and Waterloo approximately 20 minutes). The property is situated at the junction of Days Lane with Arlington Close within a predominantly residential area. Days Lane links Halfway Street and Blackfen Road. Offers invited in excess of £125,000 (One Hundred and Twenty-Five Thousand Pounds) for our client’s freehold interest, subject to the leases granted. Ground Floor Shop: Let upon a Full Repairing and Insuring lease for a term of 5 (Five) years from 31st March 2015, expiring 31st March 2020. The current rental amount is £6,930 (Six Thousand Nine Hundred and Thirty Pounds) per annum exclusive, payable monthly in advance. First Floor Flat: Sold upon a long lease for a term of 99 years from September 1998 subject to a ground rent of £50 per annum for the first 33 years (until 2031) rising to £100 for the next 33 years and then £200 for the remainder of the term. Copies of both leases are available on request.